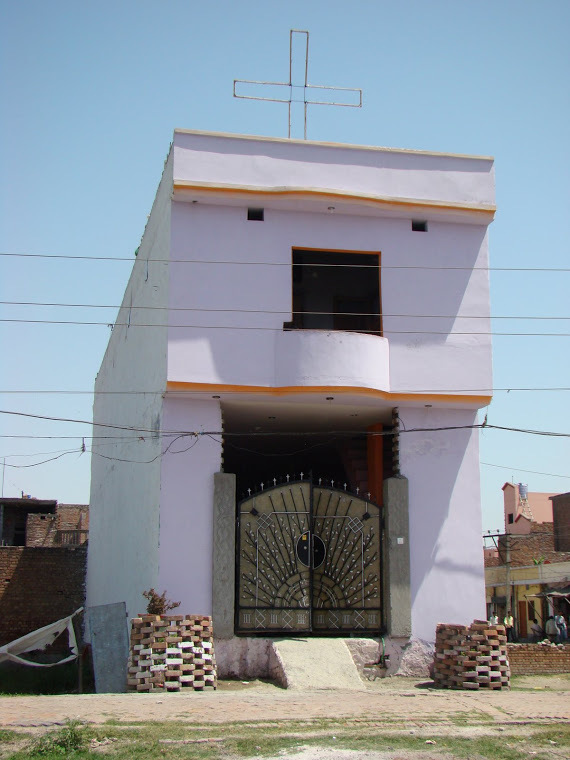 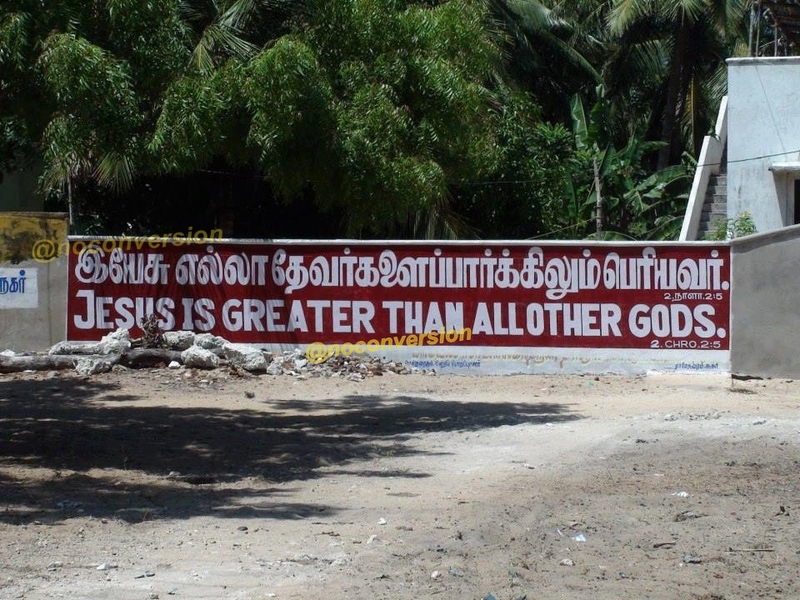 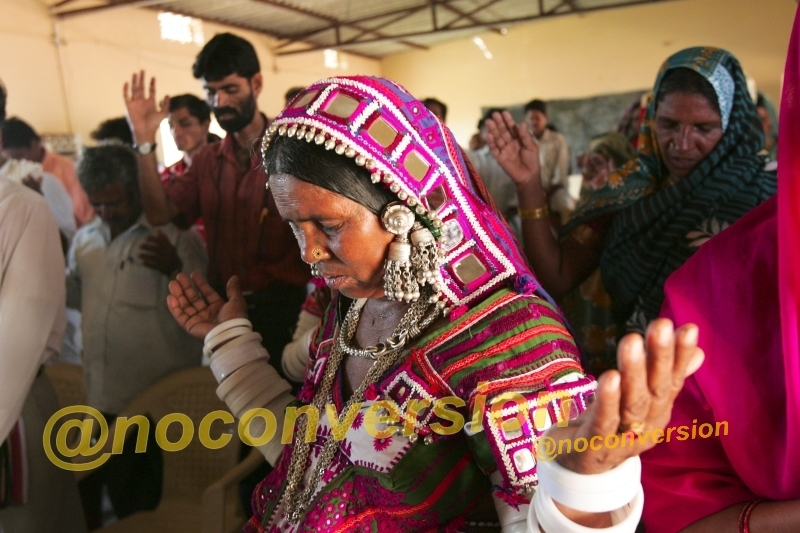 Home > Appropriation > Being Dalit > Conversion Techniques > Fake Healing > Fraud > Medical Mission > What is Church Planting? 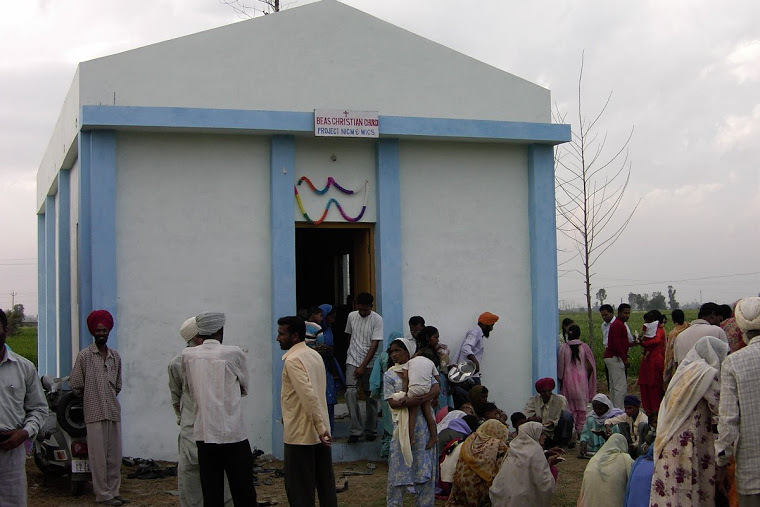 Step 2 – Start collecting funds for the new church. 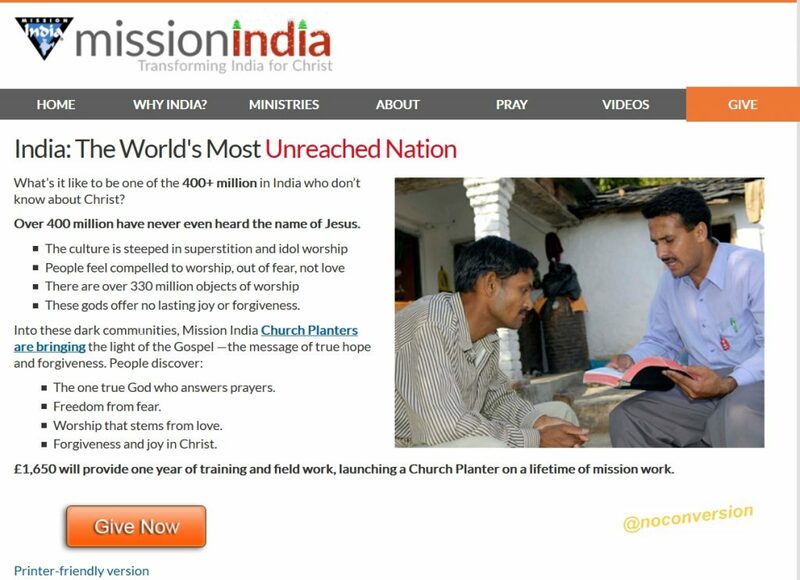 Missionaries group put together a proposal for a new church, and they start collecting money.